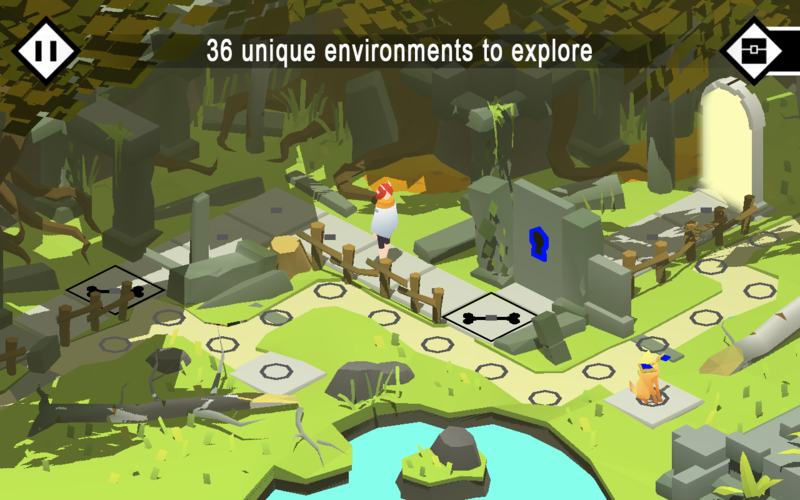 Pathos will take you on a journey of discovery by guiding a young girl, Pan, through an unknown world.Through the use of puzzles you will help Pan overcome her obstacles and travel with her through the strange lands. 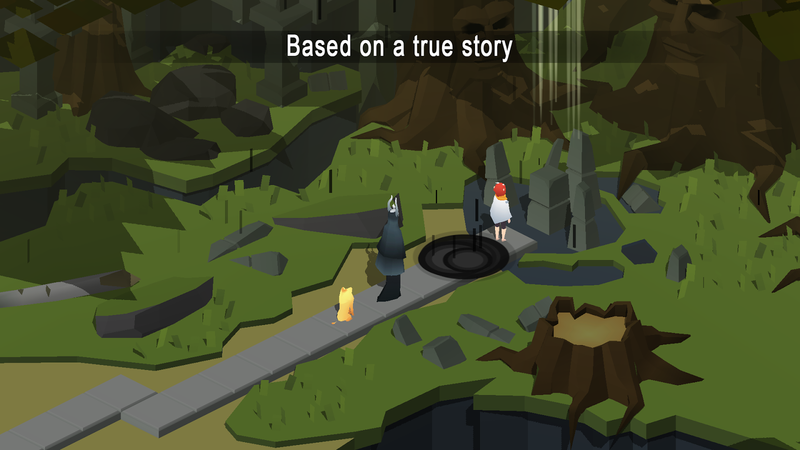 Perspective plays a huge role and offers you an interesting mechanic to play with.... see more Pathos will take you on a journey of discovery by guiding a young girl, Pan, through an unknown world. 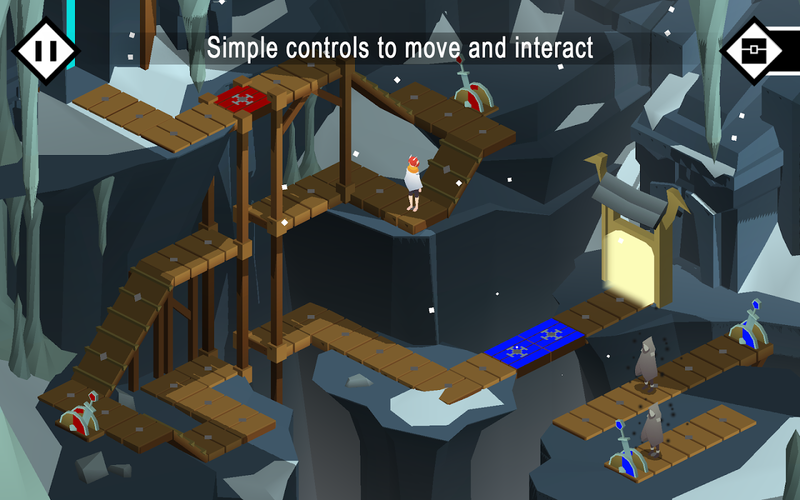 Through the use of puzzles you will help Pan overcome her obstacles and travel with her through the strange lands. 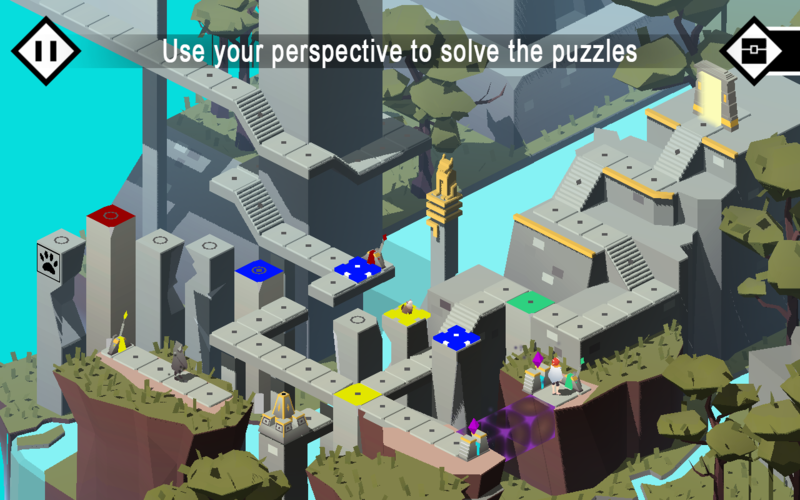 Perspective plays a huge role and offers you an interesting mechanic to play with. 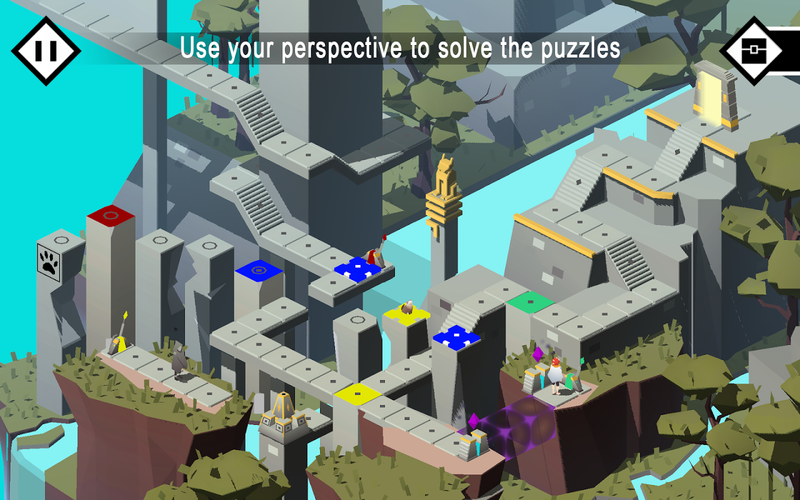 Gain friends, build paths and work around the mysterious Denizens.